There are no comments for Sacramento Sunrise . Click here to post the first comment. 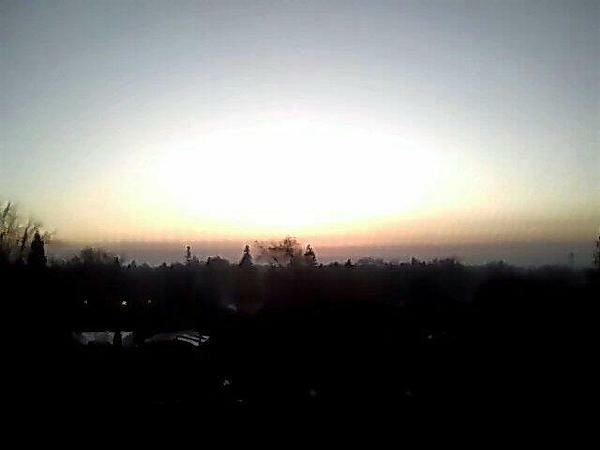 This photo captures the Sunrise in Sacramento, California. Heather Laude is a California Arts Scholar and Owner of Mansion Flats Production Studio. Heather is a visual artist and also an Opera Singer. Heather Laude resides in California where she films and directs videos for Youtube.com and is skilled at photography. She is an alumni of Carnegie Mellon University, and apprenticed with The San Francisco Opera Company.